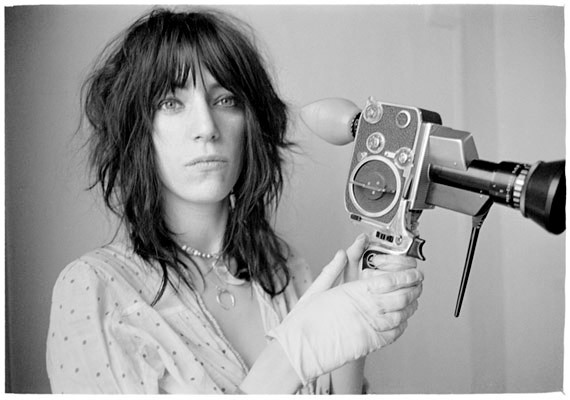 I stumbled across this track by 70’s icon Patti Smith while listening to Lou Reed all day yesterday. I had somehow forgotten how great it is. It was written with Bruce Springsteen (I didn’t know this) and is taken from the 1978 album Easter. 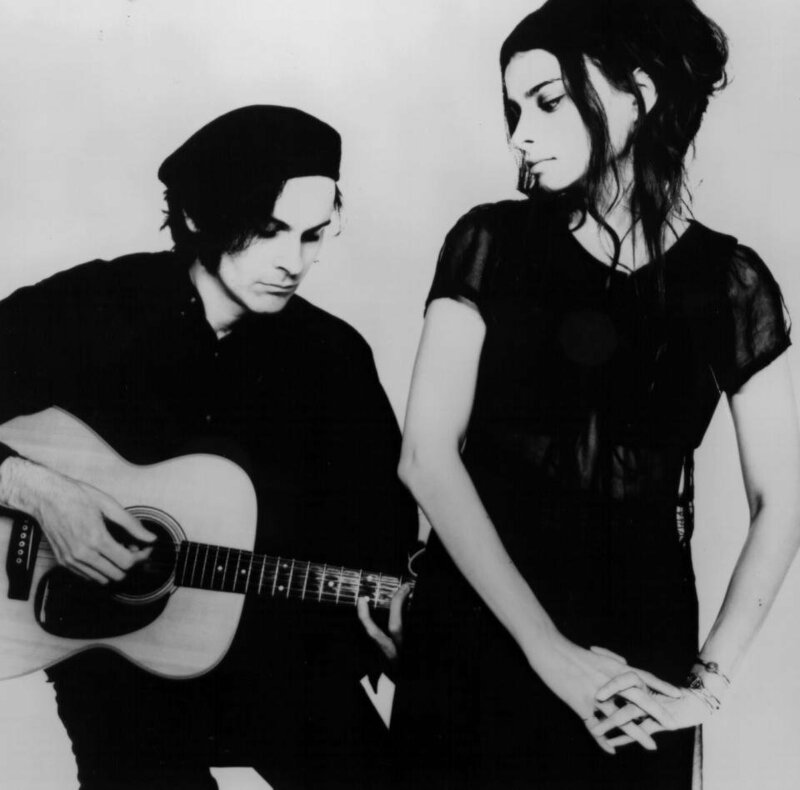 I have been meaning to feature this track, from Californian band Mazzy Star, for ages. It’s the song I have listened to most so far in 2013. And it’s not even that close. When I come to think about it I’m not sure how I haven’t managed to post it sooner. I have to confess that I hadn’t heard until coming across it in a “Best of the 90’s” mix on Spotify at the end of December. I guess its 1994 release (on So Tonight That I Might See) was just before my time. I have subsequently been completely hooked by it’s wistful, languid style. The lyrics and dreamy, aching delivery have been playing over and over in my mind. It’s been a while since I have been so stuck on a song for such a long period of time. Today finds me in a rather sombre mood and so the late, great Jeff Buckley seems a fitting choice. This is a cover of a Leonard Cohen classic and is taken from his startling debut album Grace. I know I am very late on these guys. I meant to post them earlier in the year but didn’t get around to it. I was reminded of them when reading NME’s top 50 albums of 2012. Alt-J are from Leeds and really came to prominence this year when their debut album An Awesome Wave won the Mercury prize. Unknown Mortal Orchestra – How can U luv me? Another top tunes from 2011 favourites Unknown Mortal Orchestra who’s track Ffunny Frends was number 10 in my Top 30 of 2011. They are from New Zealand by way of Portland, Oregon and I really like their washed out sound. This is such an intense 4 and a half minutes of a song. Jeff Mangum beats the acoustic guitar like it’s a percussion instrument and shout-sings the often mystifying lyrics and you feel like you could get drunk and sing along. Two-Headed Boy reminds me of a time, a few years ago, when I seemed to want to shout it at the top of my lungs whenever I got drunk with my friends. I think they got sick of that pretty quickly. Jeff Mangum played Whelan’s in Dublin earlier this year, after rescheduling from November 2011. I couldn’t make the new date, but I heard that he played this song and wished that I could have been there, whiskey in hand, enjoying its fierce intensity. A mellow, sombre track to steady myself in the middle of a busy week. It is taken from Canadian band Broken Social Scene’s fourth album Forgiveness Rock Record which was released a couple of years ago. In other news I went to see The Picture of Dorian Gray last night in the Abbey Theatre. As you might imagine it was fairly dark but I thoroughly enjoyed it. Tulsa, Oklahoma band Altar Eagle are new to me this week, having stumbled across them while meandering about the expanses of the internet, specifically in this case on Soundcloud. They pull off the neat trick of sounding both modern and retro at the same time (I have spoken about this before). They are a little like Beach House meets Cocteau Twins. I was walking home through some outstandingly rubbish weather on Saturday night (driving, freezing rain – jackpot) and this came on my MP3 player, thankfully putting a little spring in my step. This is one of Canadian Band Arcade Fire’s earlier tracks of their eponymous 2003 EP.